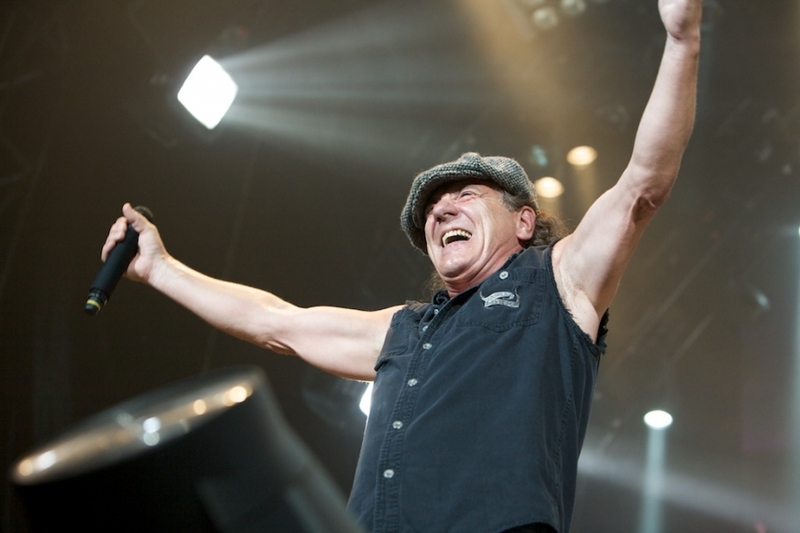 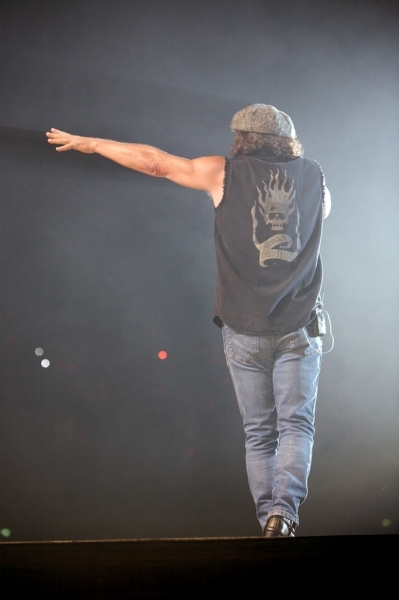 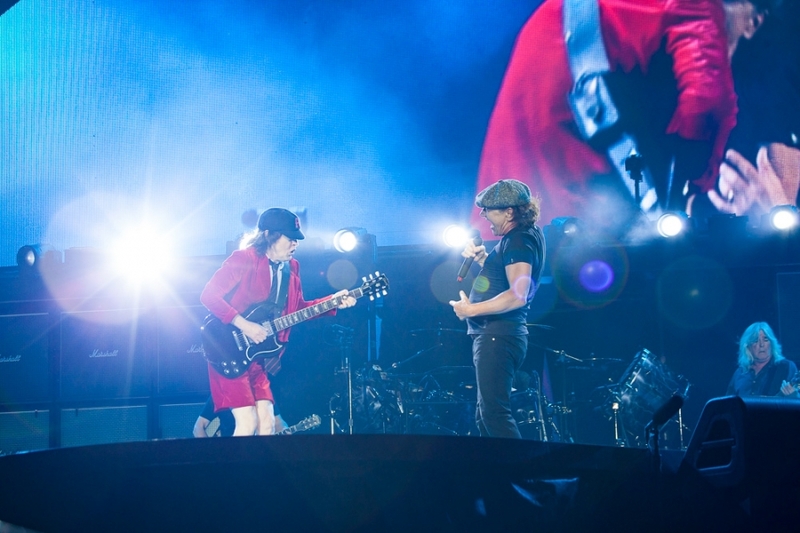 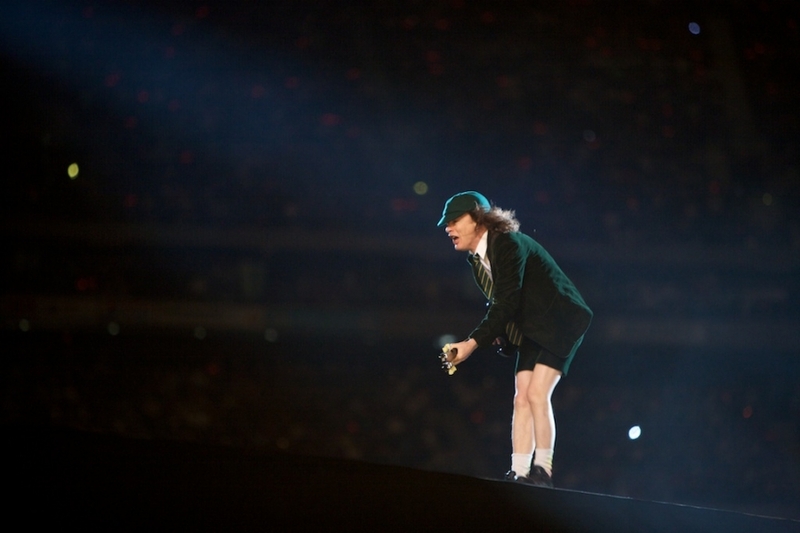 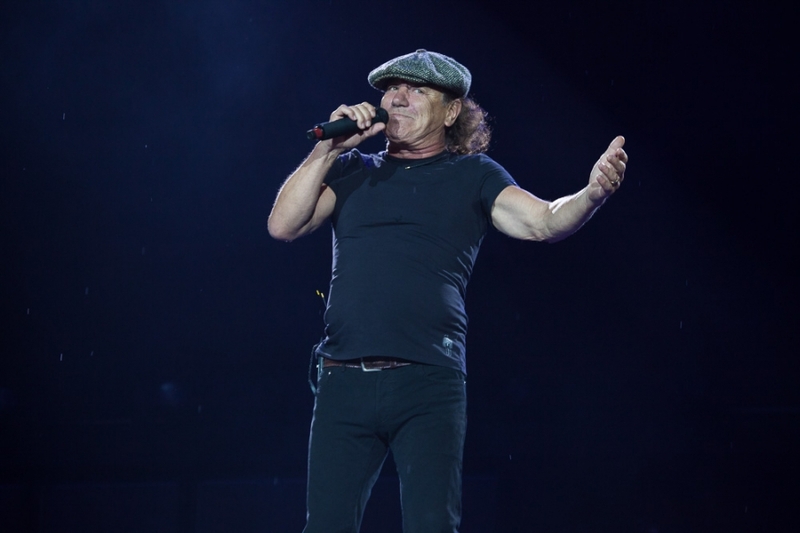 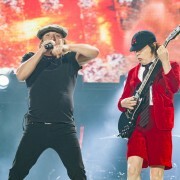 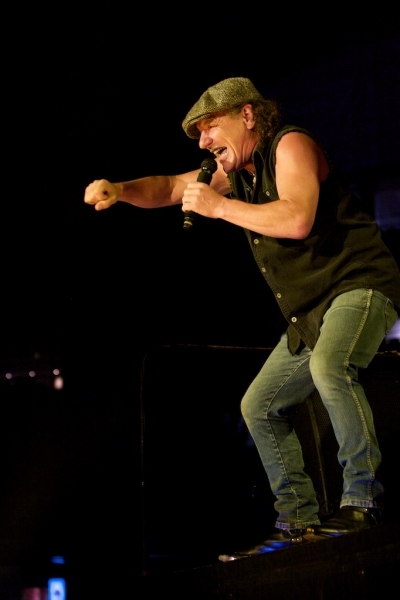 AC/DC have played their first show with Axl Rose since the sudden departure of Brian Johnson in Lisbon. 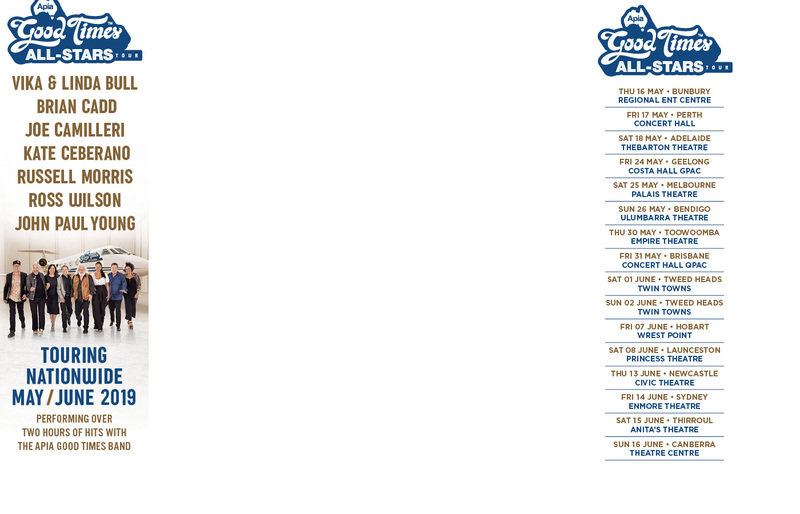 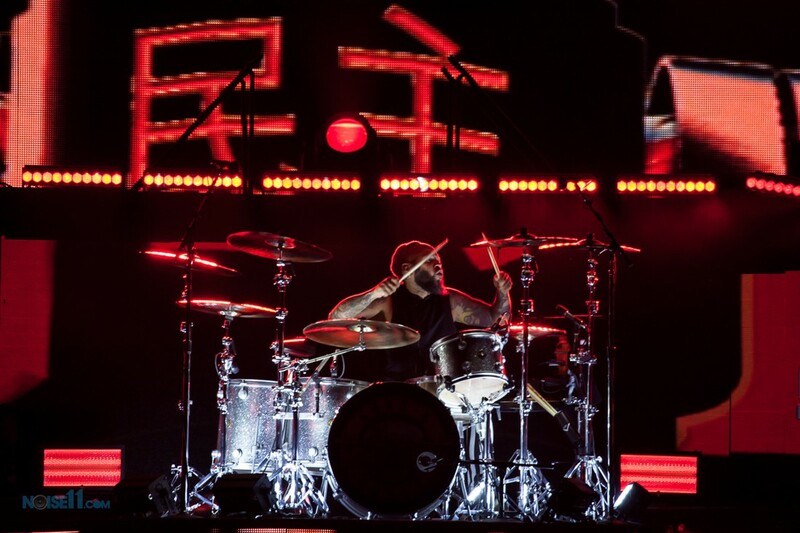 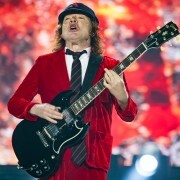 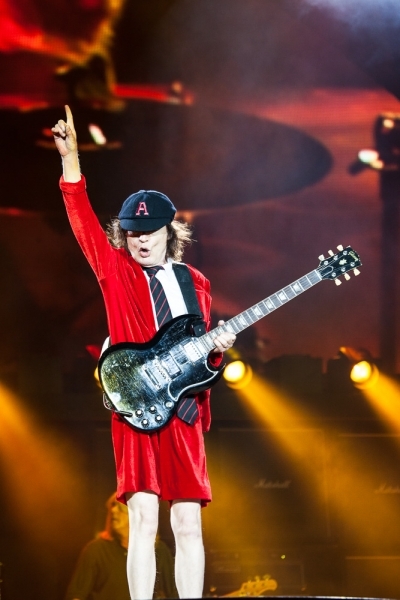 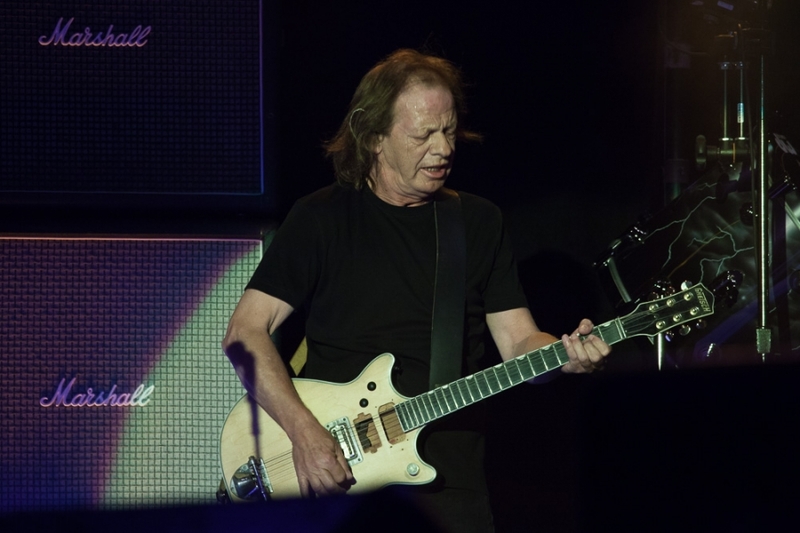 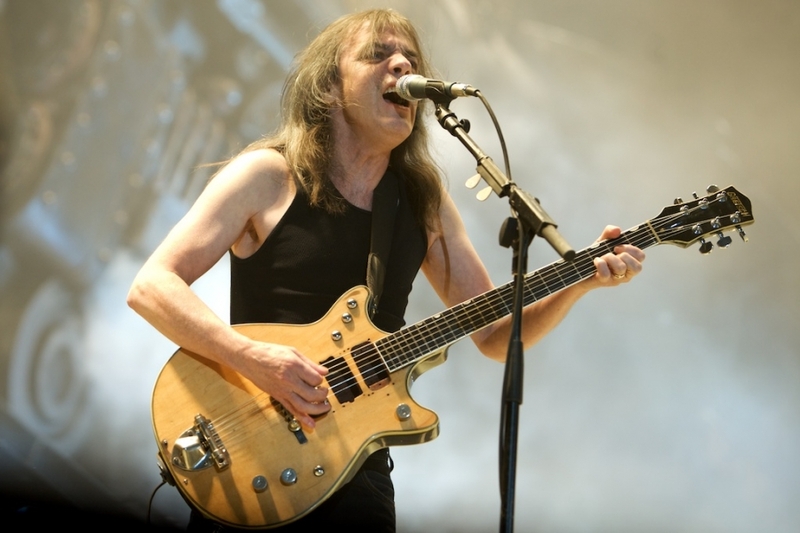 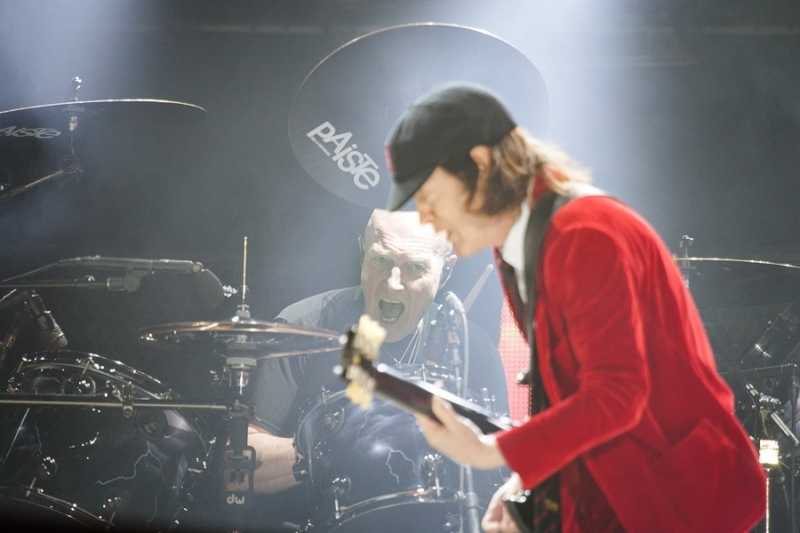 The setlist from the first show was disappointing with Angus Young keeping the band to the script and playing the same set as previous shows with the exception of two old songs ‘Rock and Roll Damnation’ and ‘Riff Raff’ premiering on the tour. 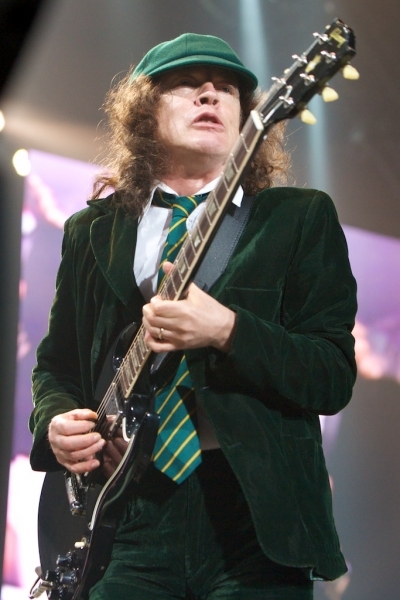 ‘Rock and Roll Damnation’ from the 1978 ‘Powerage’ album is a Bon Scott song and was last played with Brian in 2003. 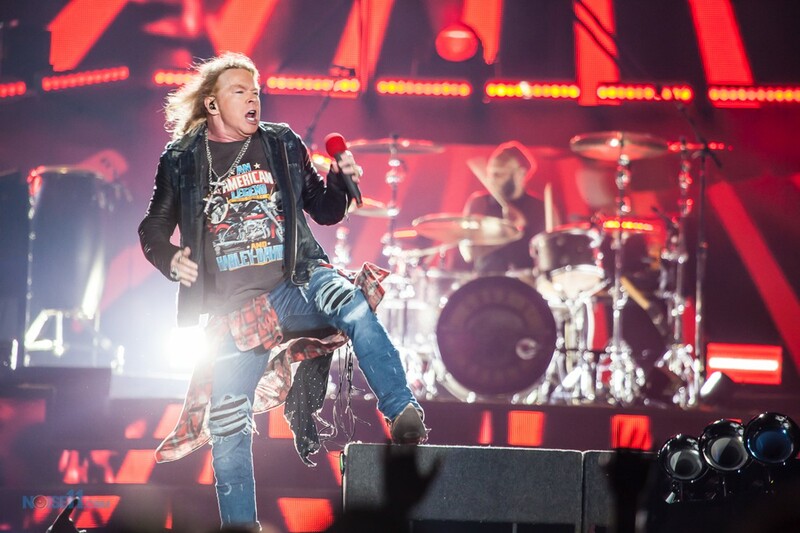 ‘Riff Raff’, also from ‘Powerage’ was featured weeks ago at Coachella when Angus Young joined Guns N Roses on the day the Rose announcement was made. 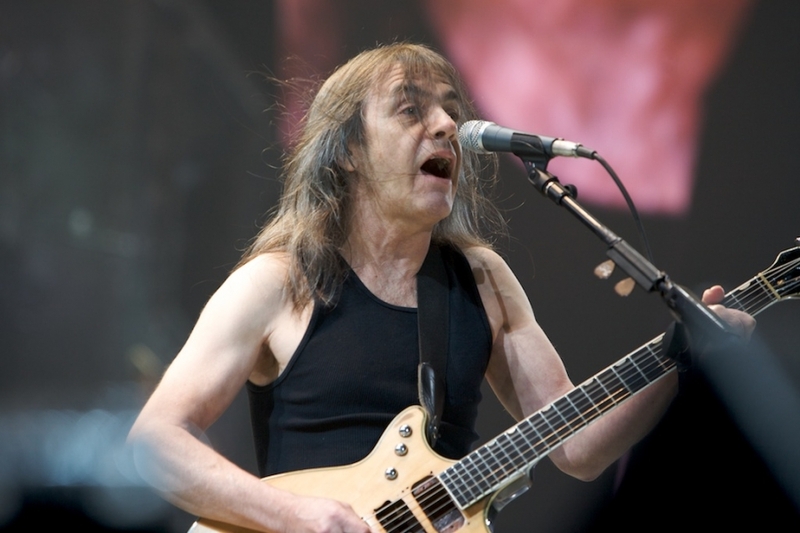 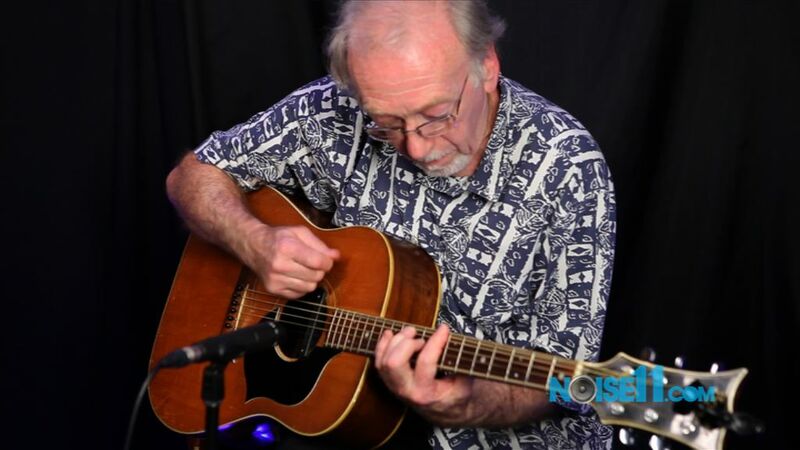 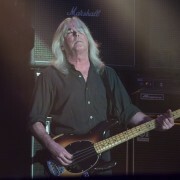 AC/DC fans have been less than excited about the abrupt departure of Johnson with the band having to go into damage control after it was said Brian was fired after 35 years. 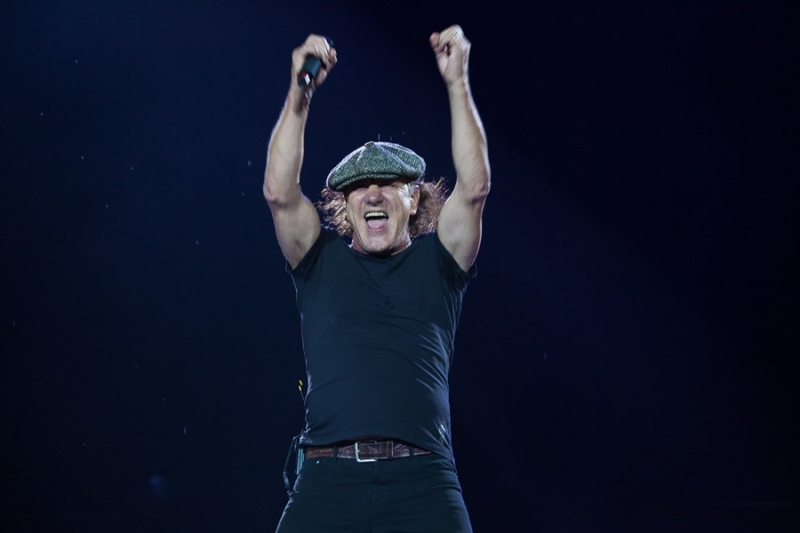 A callous announcement by Angus failing to recognise Brian’s contribution to the band followed by an uncomfortable press release from Brian did nothing to change public option. 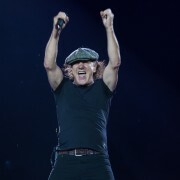 The current European tour is likewise being greeted with disdain from fans where in Belgium over 7000 ticket holders applied for refunds. 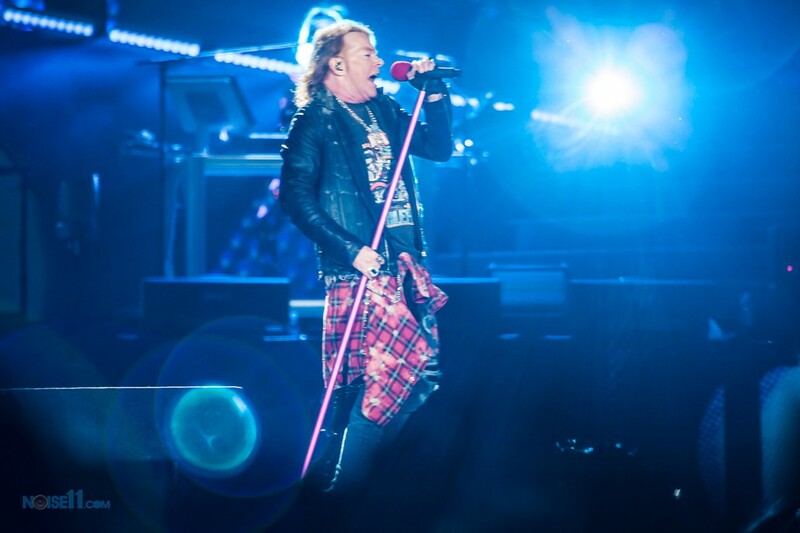 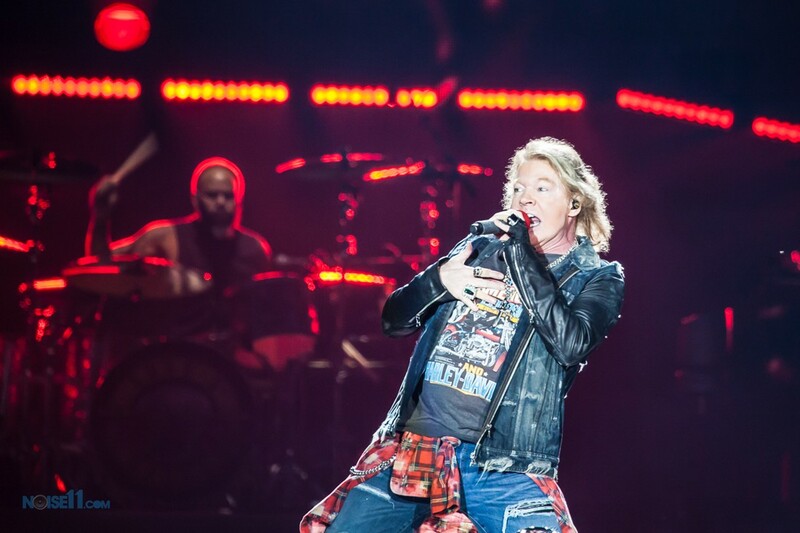 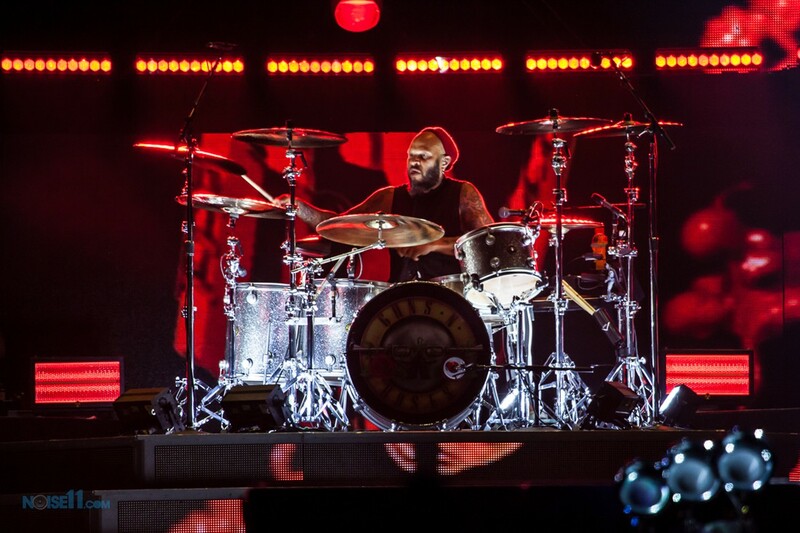 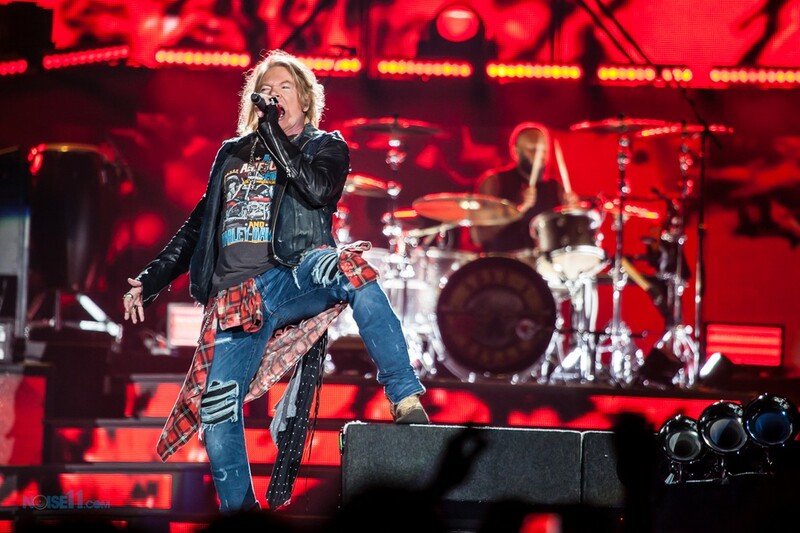 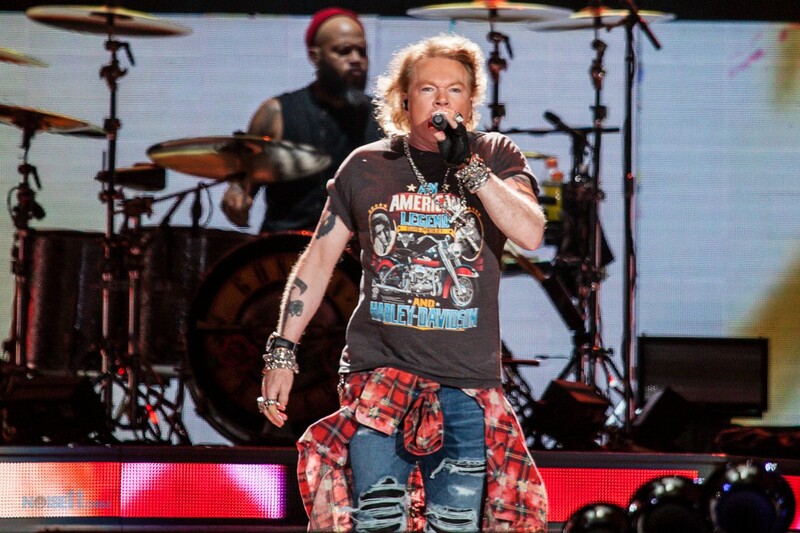 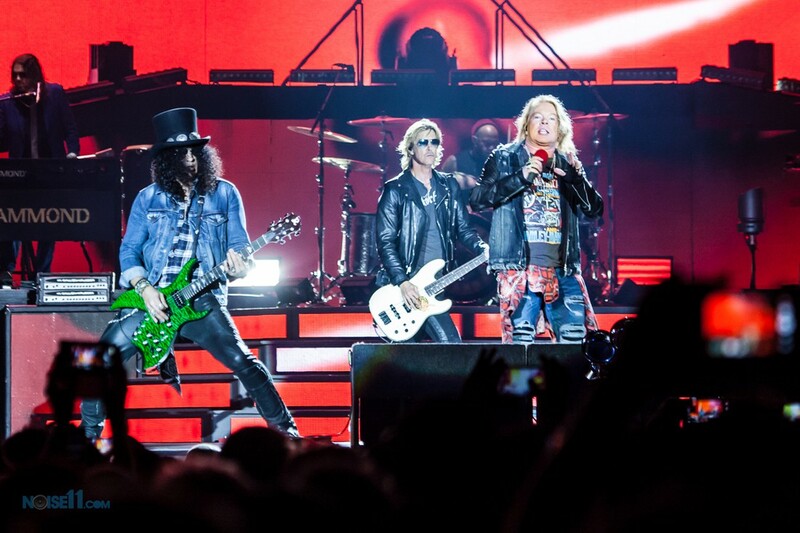 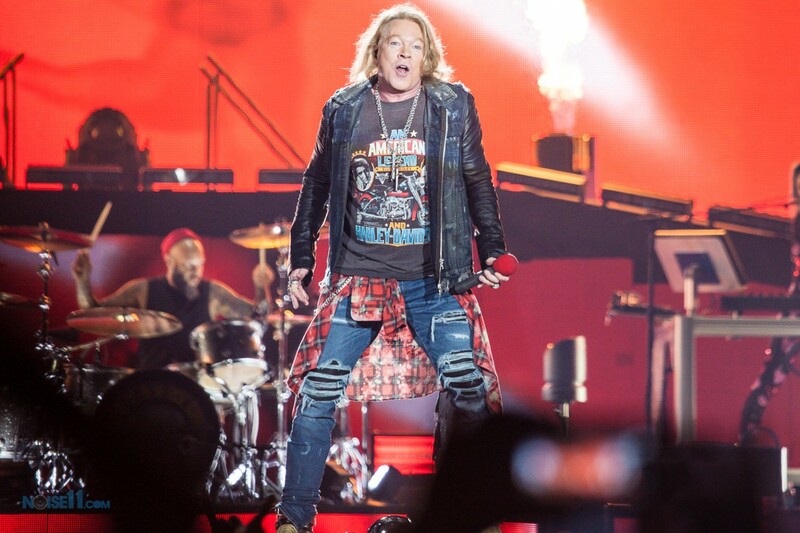 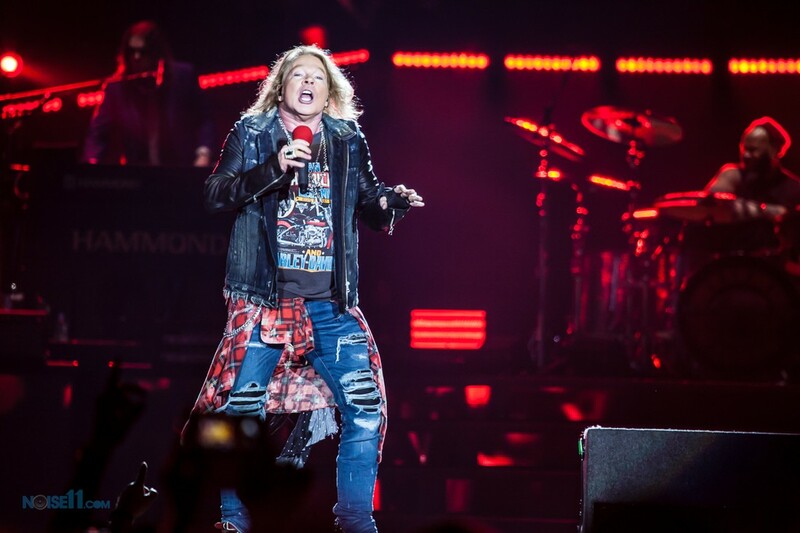 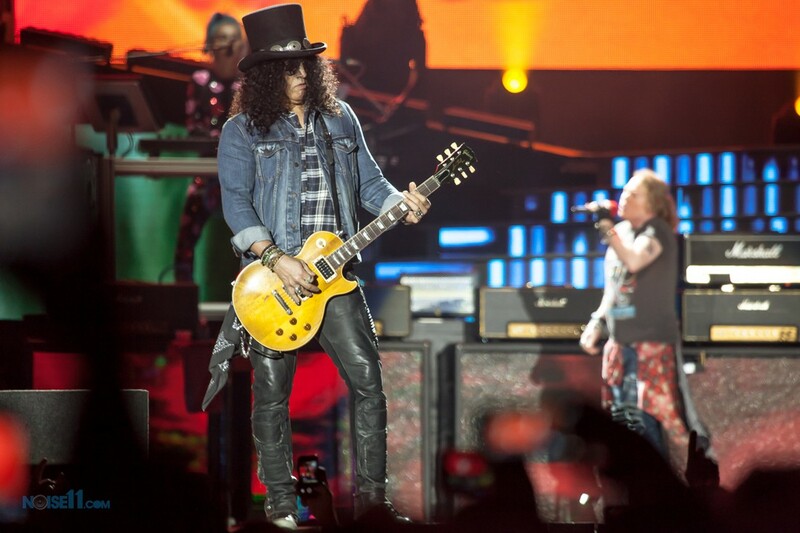 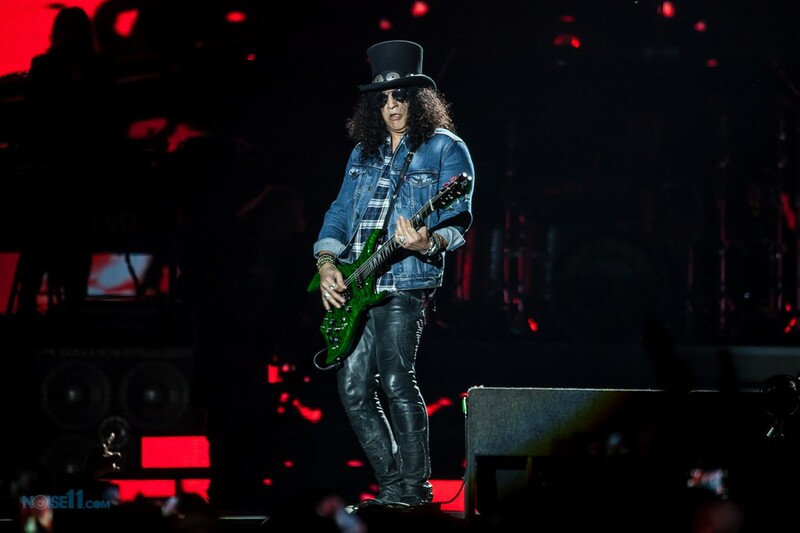 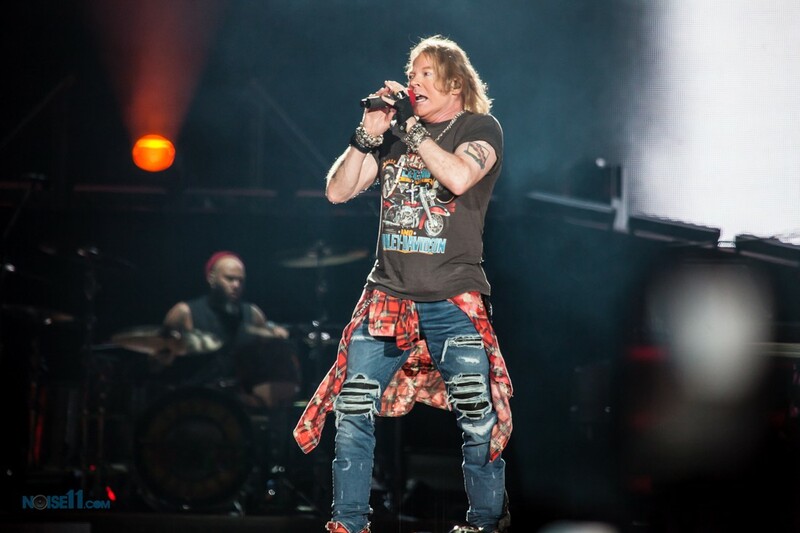 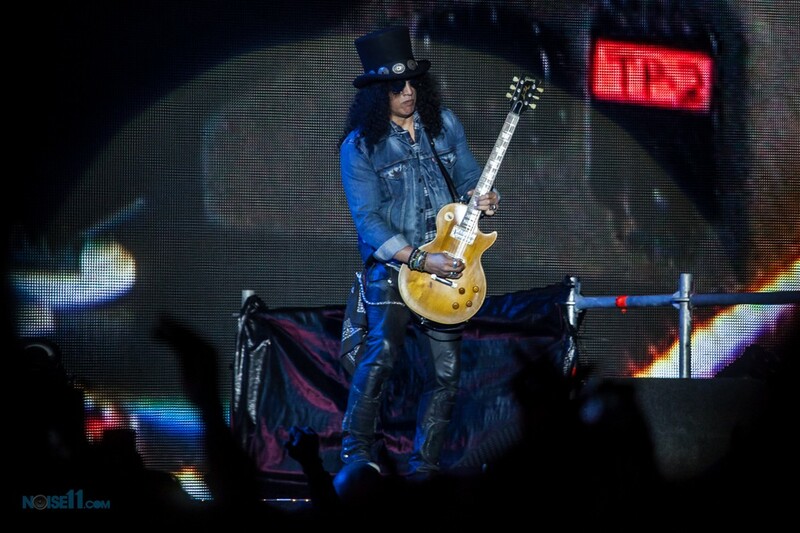 Watch Axl Rose perform Back In Black Saturday night May 7, 2016 in Lisbon.